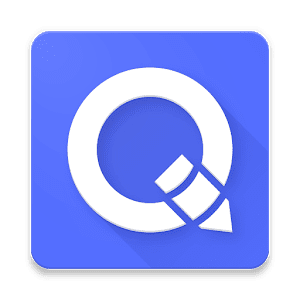 QuickEdit is fast, pro stable and full featured text editor for Android. It is optimized for both phone and tablet! QuickEdit Text Editor pro includes a lot of optimization on performance and user experience, the speed and feedback is much better than published text editor apps on Google Play. You can use it as text editor or code editor for normal text files and programming files. Directly goto specified line number. Support print feature on Android 4.4 and above. Update to latest OneDrive SDK to solve access problem. 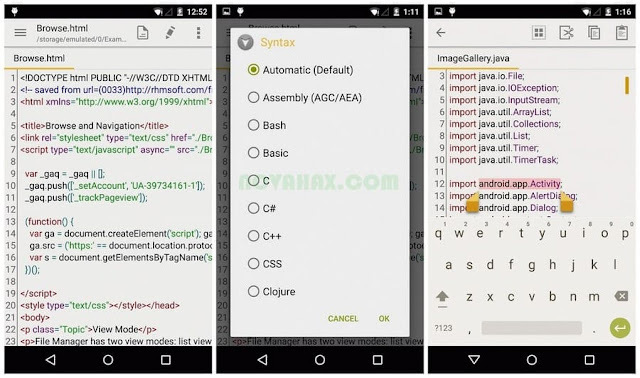 SFTP authentication bug with key file is fixed.